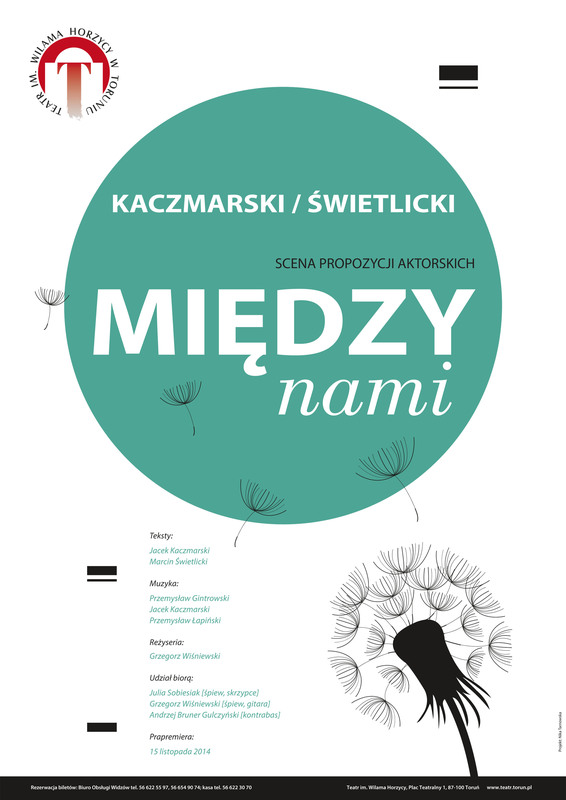 Meeting with the poetry of two bards “Kaczmarski – Świetlicki”, which was held as part of the series “Let’s read poems”, was enthusiastically received by the audience, and that is why the actors have prepared it within the scope of Actor’s Initiatives Stage under the name “Between us”. 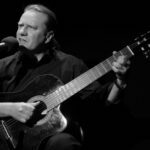 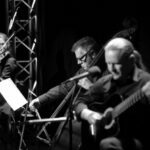 “Between us” can be called a recital, concert or installation of word and music, but above all it is a remarkable encounter with the poetry of two iconic contemporary bards – Jacek Kaczmarski and Marcin Świetlicki. 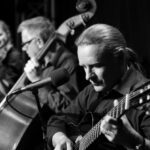 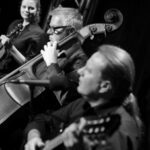 We will hear such well-known songs as “Nasza Klasa” and “Kantyczka z lotu ptaka” by Kaczmarski or “Świerszcze” and “Finlandia” by Świetlicki, made famous owing to Bogusław Linda’s performance. 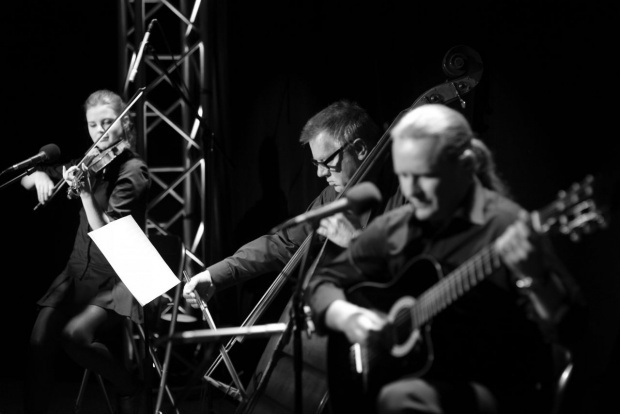 The actors of our theatre will sing and play: Julia Sobiesiak (violin) and Grzegorz Wiśniewski (guitar). 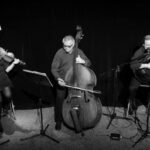 They will be accompanied by Andrzej Bruner Gulczyński (double bass). 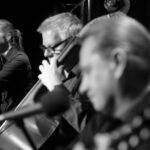 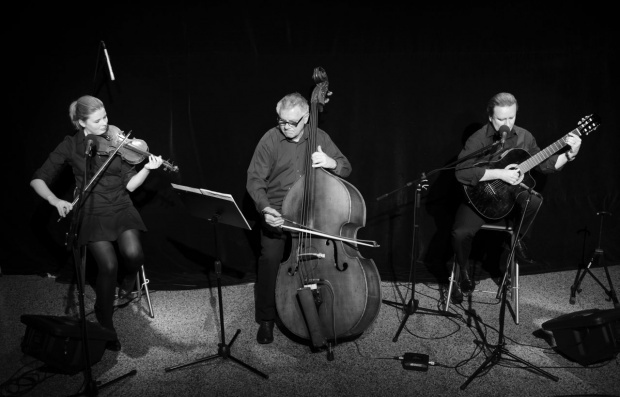 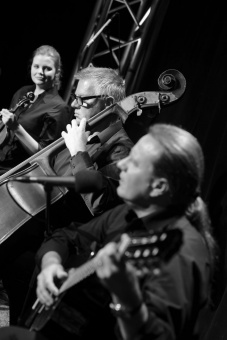 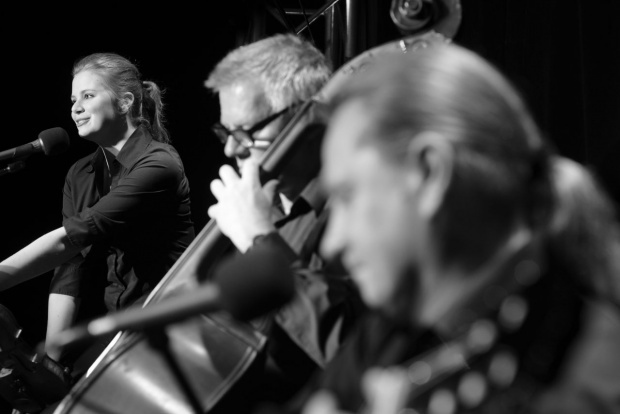 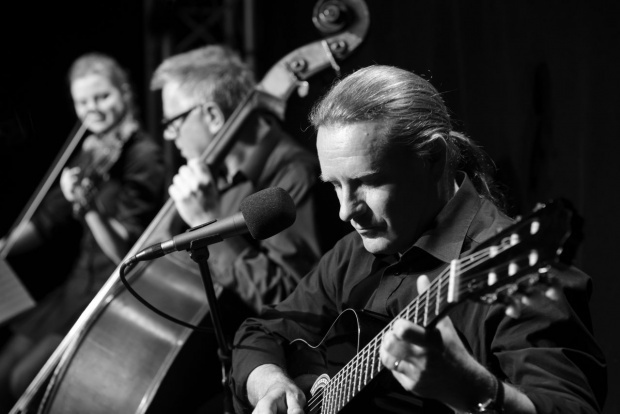 Starring: Julia Sobiesiak (violin), Grzegorz Wisniewski (guitar), Andrzej Bruner Gulczyński (double bass). 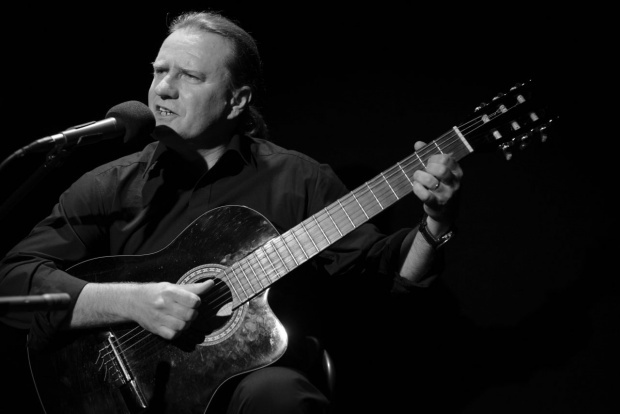 Duration: 1 hour 10 minutes (without a break).